Their local roots and knowledge of the business environment enable the Khudairi Group to successfully execute a wide range of projects, while skillfully managing the risks of doing business in the region. The company provides cost-effective, high-quality, and timely solutions to an array of demanding international clients while helping them to navigate and succeed in the lucrative but challenging Iraq market. In 2009, Khudairi Group shifted its focus to supporting Iraq’s growing oil sector, serving both government oil sector clients as well as the international oil and oil services companies re-entering the country. Today, the Khudairi Group employs over 250 full-time employees across its offices in Houston, Dubai, Erbil, Basra, Baghdad, Sulaymaniyah, and Amman; and continues to grow as a leading provider of services with a range of business units committed to rebuilding Iraq. The Khudairi family has thrived for over one hundred years as one of the most prominent trading families in Iraq and has presided over an array of different commercial endeavors. Early in the 20th century, the family became the first dealer in Iraq for General Motors and Volvo. 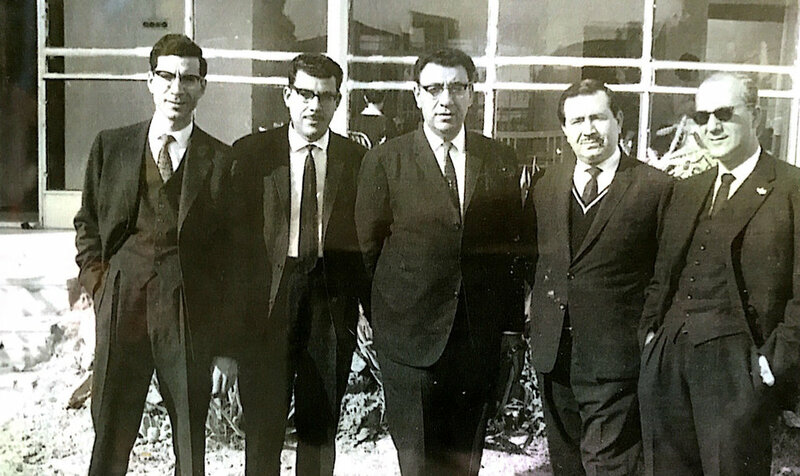 In 1963, Subhi Khudairi, Sr., established the Al Nadir Trading Company, which grew into a household name as one of the largest food and drink distributors in Iraq. The Khudairi family has owned and operated a variety of other companies, including the well-known al Nasr Paint company.